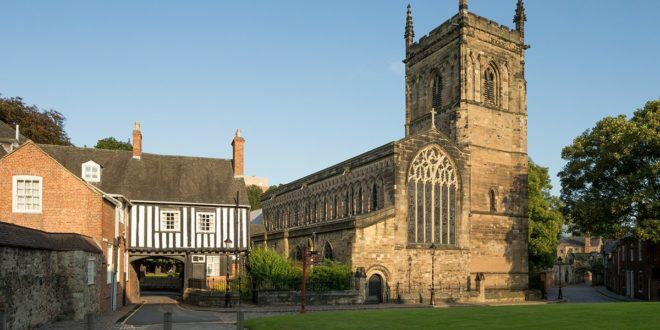 On the last Sunday of every month, you can discover the in-depth and wonderful History of Leicester with Heritage Sundays. 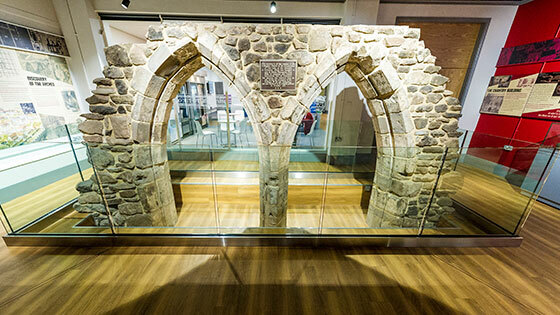 The exhibitions and tours feature a wide range of works from current and past students, including details of the medieval times in the East Midlands. The next running event is on 24th August and you can find out more about this unique experience, here! There’s plenty of history to be discovered and all free of charge! The Secret Gardens boast miles of Leicester’s hidden green-land whilst DMU’s Heritage Centre aims to tell the story of the university from its creation in 1870. The main attraction being the arches, still standing from the Battle of Bosworth. DMU sits on one of the oldest parts of the city, which was known as the Newarke. Years and years of iconic medieval influential people would roam these areas, such as Henry 3rd, the Duke of Leicester, the grandson of King Henry III. The Castle of Leicester has been standing strong since 1068, it became a royal residence and was in use up until 1483. Later use of the castle was divided into two courtrooms in 1858 with an additional cell. The courts were laid out as a civil court and a criminal court, with a jury room, judges’ rooms and viewing galleries. The Crown Court of Leicester was in use up until 1992 when De Montfort Leicester took over the grounds and opened a state-of-the-art University for the students and young people in the City of Leicester. 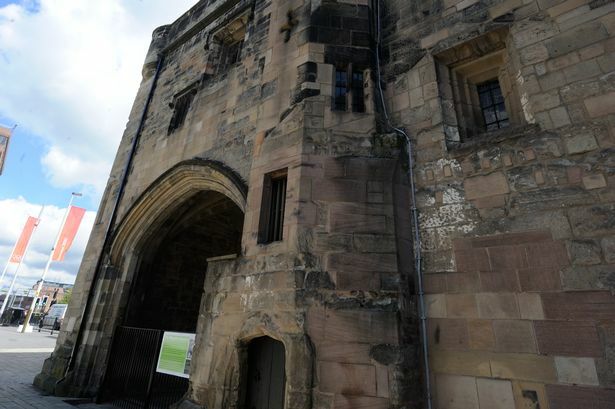 The university worked closely with Historical English architects to ensure much of the remarkable historic building remained untouched, and a few additional features including the Norman arch were discovered by archaeologists working on the exploration and refurbishment of the Great Hall and Leicester Castle at that time. You can book your slot here for the next Heritage Sunday, or keep updated for more events in Leicester on the Visit Leicester Snizl page!